The UN Global Compact on Migration (GCM) – How do we manage migration for the benefit of all? The All Party Parliamentary Group on Diasporas, Development, and Migration (APPG DDM) aims to promote parliamentary and public understanding of the key issues affecting diaspora communities in the UK, and to expand and enhance their contributions to the international development agenda. The APPG DDM is holding its first meeting of the 2017-2018 schedule to consider diaspora and migrant perspectives from the UK on the Global Compact on Migration (GCM). Worldwide consultations on this UN Global Compact on Migration are underway, and the recommendations and outcomes of the APPG DDM meeting will be turned into a summary report and formally submitted as part of this consultation. 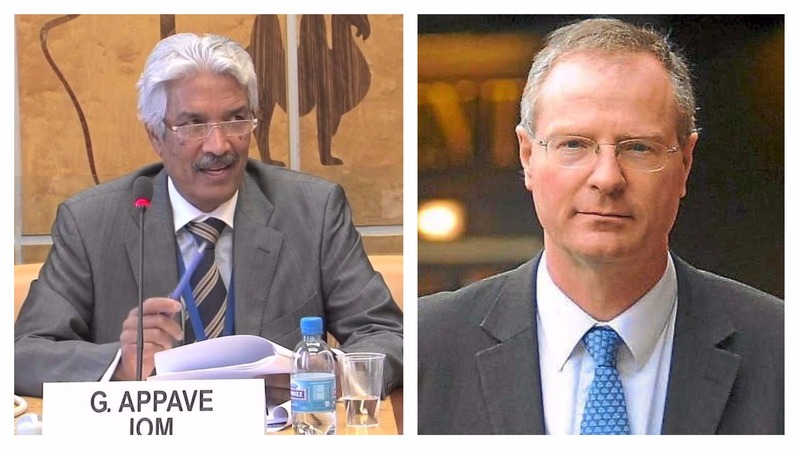 The keynote speaker at the meeting will be Gervais Appave, Special Advisor to the IOM Director General, who will introduce the GCM, and the meeting chair will be Jeremy Lefroy MP. Other speakers will include representatives of African, Asian, and Latin American diaspora and migrant organisations involved in development and humanitarian response. To help diasporas raise their voice in the GCM, AFFORD in partnership with the International Organization for Migration (IOM) invites you share your thoughts and recommendations to the GCM by submitting a written or video contribution via iDIASPORA – a global diaspora resources and networking platform – at https://idiaspora.org/events . The Secretariat of the APPG DDM is provided by AFFORD.